WordPress is quite popular among bloggers and internet marketers. The biggest advantage of this platform is that it’s incredibly easy to set up. However, in order to take full advantage of this software you need a good WordPress web hosting service. 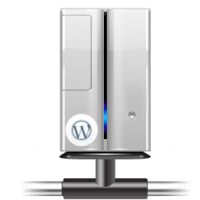 The basic requirements of WordPress are pretty simple. The web server just needs to have PHP 5.2.4 and MySQL 5.0. These requirements are fulfilled by thousands of companies out there but the ones reviewed here stand out from the rest in terms of quality of service and technical support. 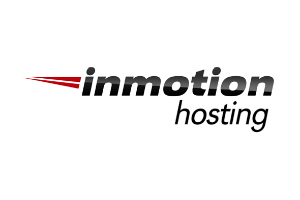 Started in 2003, inMotion Hosting is a well-known brand in the web hosting world. The Better Business Bureau (BBB) has awarded an A+ service rating, and they have received three out of three stars from CNET since 2003. WebHostingGeeks.com have rated inMotion as the best WordPress web hosts. They provide a series of hosting solutions like VPS hosting, dedicated servers for growing business, reseller hosting, and shared web hosting. By far, their technical support has been unmatched and they boast of 99.9% uptime, which makes it a big hit among its users. The best part about inMotion Hosting is that they offer no questions asked, 100% money back guarantee within 90 days of signing up. 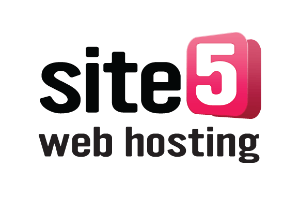 Founded in 1998, Site5 is not a new face in the world of web hosting. The BBB has awarded them an A, and Site5 has been a BBB accredited business since 2009. Their WordPress web hosting plan starts at $4.95 and supports a single site. If you plan on creating several websites in the future then you might want to purchase the professional plan which costs a bit more. They offer a customized backend control panel known as Backstage. This allows their customers to switch from one account to another account very easily. They offer their customers an option to select from more than 19 locations based in USA, Europe, Canada, UK, Australia, South America and Asia for reseller hosting, web hosting, unmanaged and managed VPS services. This helps the customers achieve faster websites and enhances their SEO efforts within their local regions. With 24/7 telephone support, live chat, and ticket support during U.S. business hours, Site5 is dedicated in providing the ultimate customer experience. 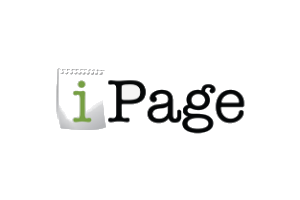 iPage specializes in offering shared hosting services to individuals, non-profit organizations, and small to medium-sized businesses. They manage over one million domains and host more than 6000 websites on their servers. They currently have an introductory offer of $1 per month for their first-time customers. They offer an anytime, money back guarantee. So, if you’re unhappy with their services, they’ll issue a refund for the remaining amount of that payment term. Their 24/7 phone, email and chat supports are based in North America. With quick start tutorials and guides for beginners, iPage focuses on your website, email, and online security. 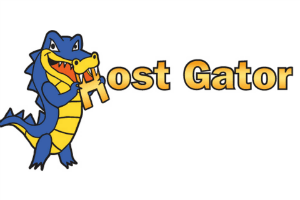 HostGator is one of the most popular WordPress web hosts in the world. However there servers are a little slow which can affect user experience. Since it’s launch in 2002, HostGator has received several awards and commendations from review websites. HostGator offers a 45-day, money back guarantee. Their web hosting plans start at $3.96 only per month, which is quite affordable. HostGator guarantees 99.9% uptime, and they host more than nine million domains making it an ideal choice for its clients. They offer 24/7 technical support, so, you’ll have access to them at all times. 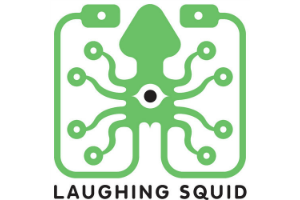 Based out of San Francisco, California, Laughing Squid was founded in 1998. They focus on hosting, small and content-driven websites. Officially recommended by WordPress, Laughing Squid is one of the companies that offer secure, scalable and reliable web hosting services. Their hosting plans include access to control panel, email services like webmail, IMAP and POP, MySQL 5.1, and PHP 5.3 among many others. Starting at $6 per month, most of their customers are artists, bloggers, musicians, writers, filmmakers, bands, and other such creative geniuses. They also host websites of small and non-profit organizations. If you want additional email accounts, Laughing Squid offers them at an additional $1 per month, and you’ll be allowed a maximum of 25 email accounts per domain. The performance of your website largely depends on the web hosting service provider that you choose. If the company doesn’t have a good reputation, then your website may experience downtime, which is not great if you want to leave a good impression on your clients. You need to look at each option to see which one is the ideal option for your WordPress-powered website. Certain things that you need to keep in mind while looking for a WordPress web hosting service are amount of storage available, bandwidth, domains and sub-domains, email accounts and their features, database support, technical support, language support, free Google Adwords, website backup, choice of operating system, any extra applications or services, uptime, and free domain. You will come across free WP hosting services too, but, the services that they offer are very limited. These days, green web hosting is something that many web hosting companies are promoting and turning to. You’re probably aware that the servers need to function all the time. Hence, a lot of electricity is consumed to keep them up and running. So, web hosting companies that offer an option of green web hosting end up using renewable energy sources to power up their servers. However, they may be a little more in terms of cost than a normal web hosting plan. But, if you’d like to do your bit in helping the environment, then this is your chance.